We are looking forward to helping you. Please specify your name, contact detail including e-mail address. 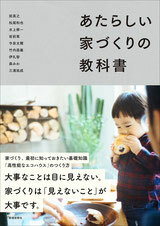 We are able to communicate in Japanese, English as well as German. 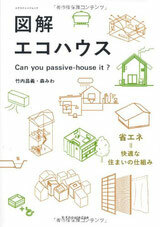 Any questions about "Passive House (Passivhaus) Standard" ? (C)KEY ARCHITECTS All Rights Reserved.